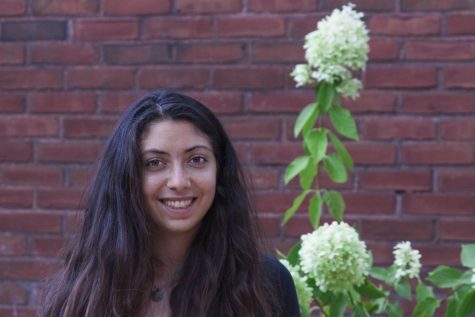 Alexandra Faccenda is a fourth-year student majoring in geology. She currently works as an undergraduate researcher studying planetary interiors, but after graduation she plans to work as a technical writer. Alexandra previously served as The Observer’s opinion editor. She will say yes to almost anything. She has an insatiable thirst for money and power and she absolutely despises all art, music and culture. Contact her at amf146@case.edu and maybe she’ll buy you something you like, such as a Shirley Temple.